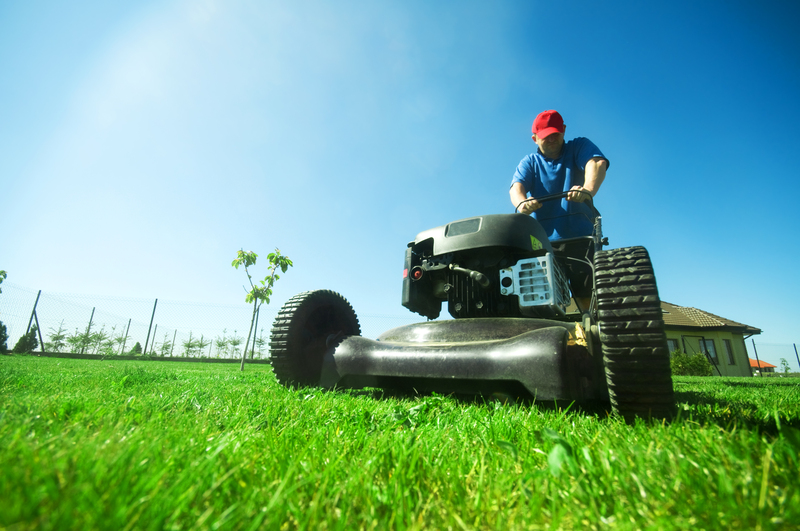 Economic Mowing will service your lawn on a weekly or biweekly basis for the months of March thru November. 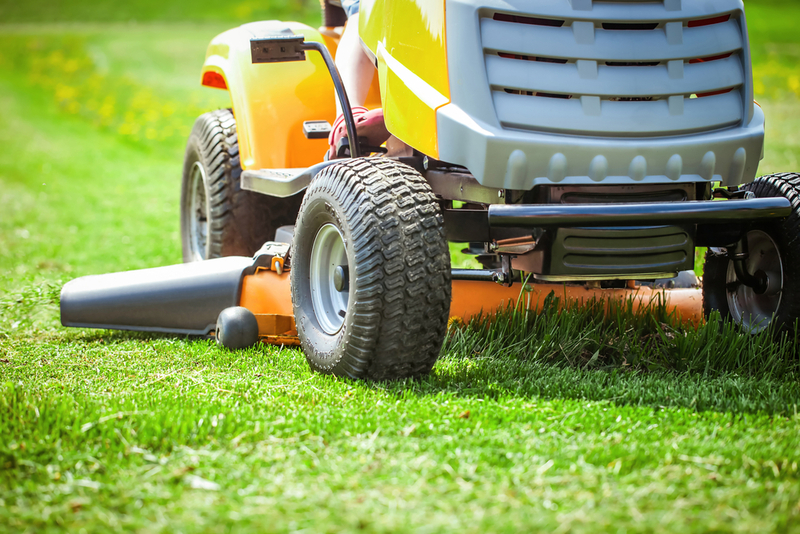 Your lawn service will be scheduled for the same day of each week. 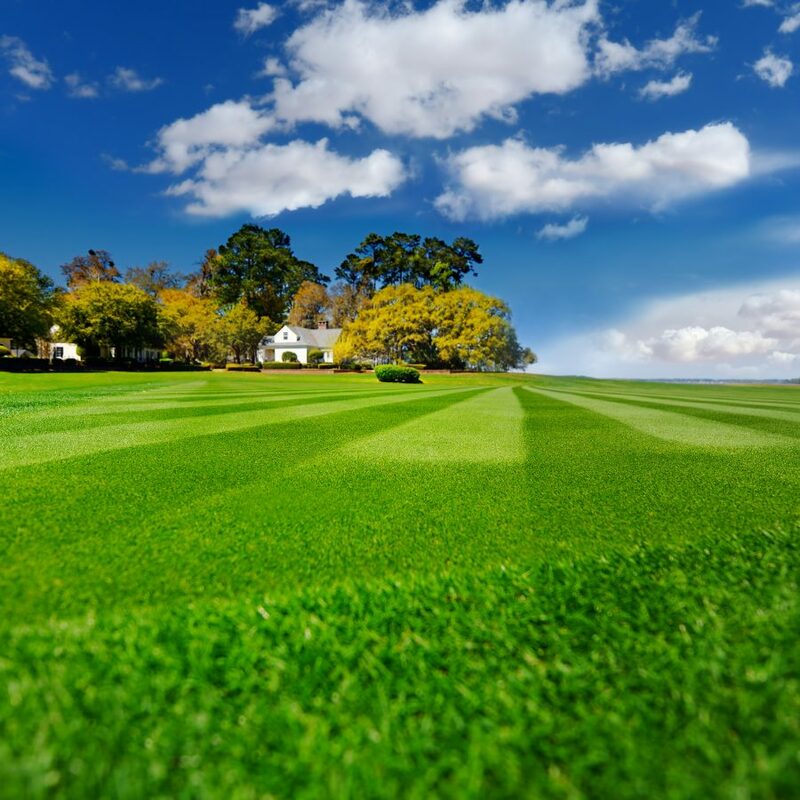 Have your lawn looking it’s best year round. We will come in and clean out your flower beds, pull weeds, pick up limbs in your yard, trim your hedges, and plant seasonal flowers. 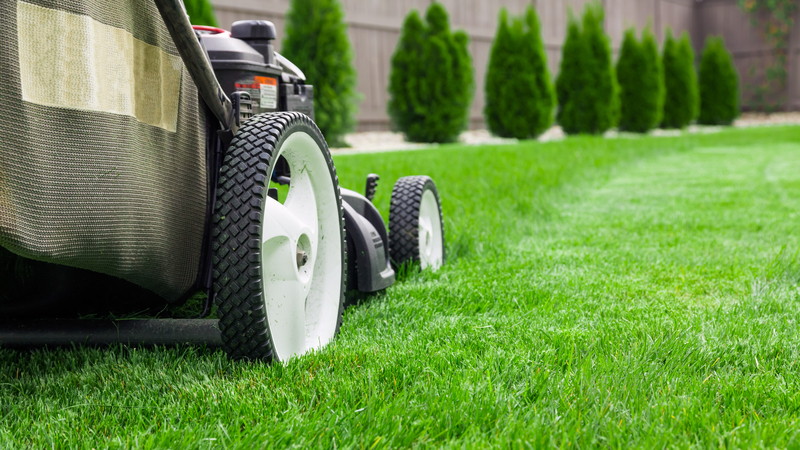 Have the cleanest yard in your neighborhood. 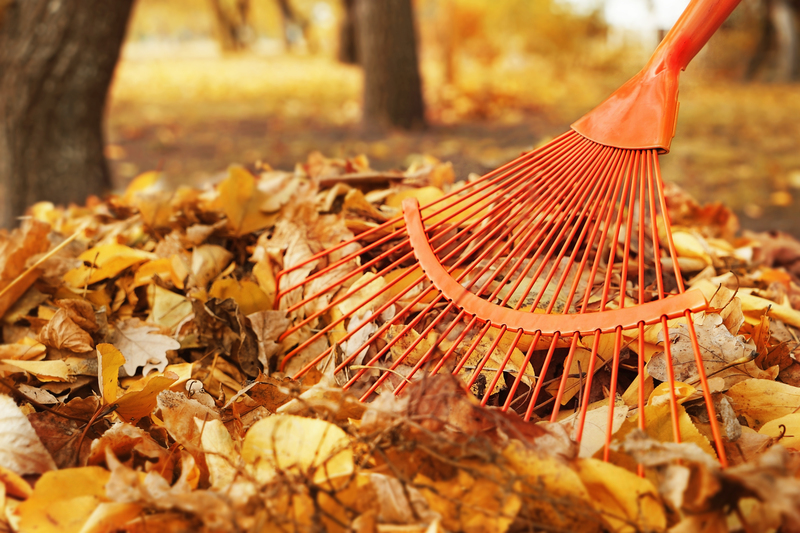 We provide thorough leaf clean-up and removal services. Our mobile vacuum system allows us to pick up very large quantities of leaves. Both curbside vacuum service and full leaf removal service are available. Our customer base continues to increase every year, and our service area covers Chesapeake, Norfolk, and Virginia Beach. 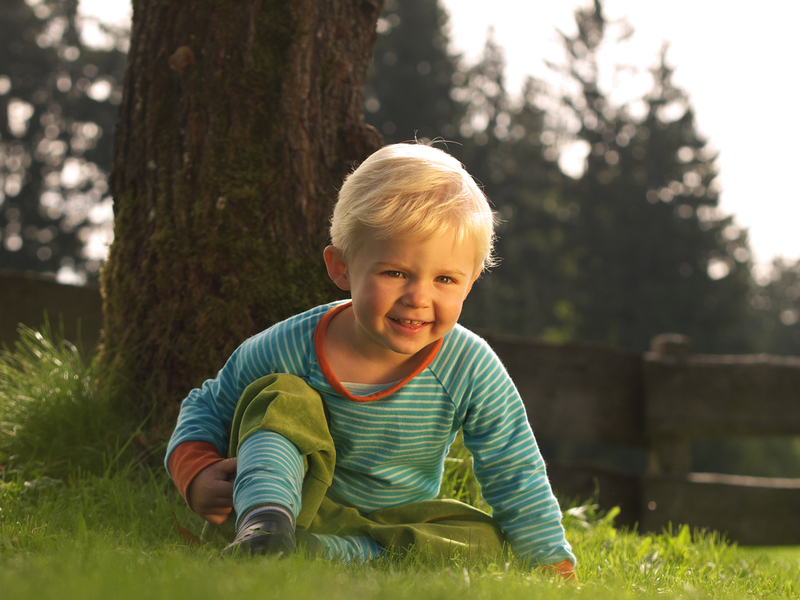 We strive to make our company easy to work with to begin and receive lawn care services with little effort from our customers. 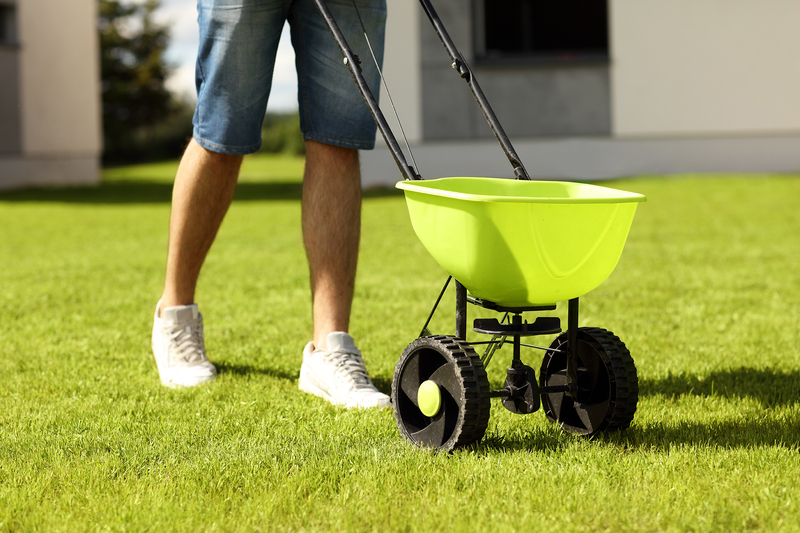 From the day you sign up we want you to not have to worry about a thing when it comes to having your lawn maintenance done on time and with no problems. We are always looking for your feedback on ways we can improve our business so if you have any comments or suggestions, please feel free to let us know. Economic Mowing has been in business since 2007. 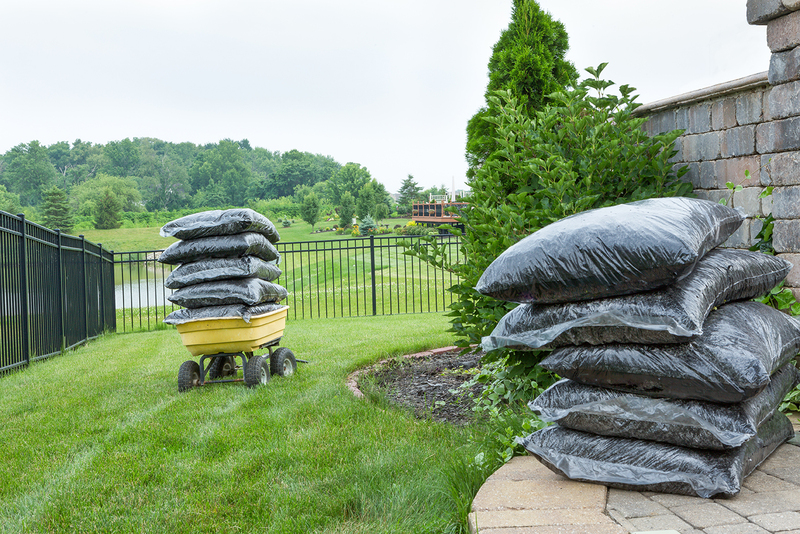 We realized that there was a demand for lawn care by homeowners who didn’t have the time or expertise to achieve their ideal landscape. By answering every call we receive, returning messages promptly, and showing up on time for estimates, we put great emphasis on customer satisfaction. You are our first priority. 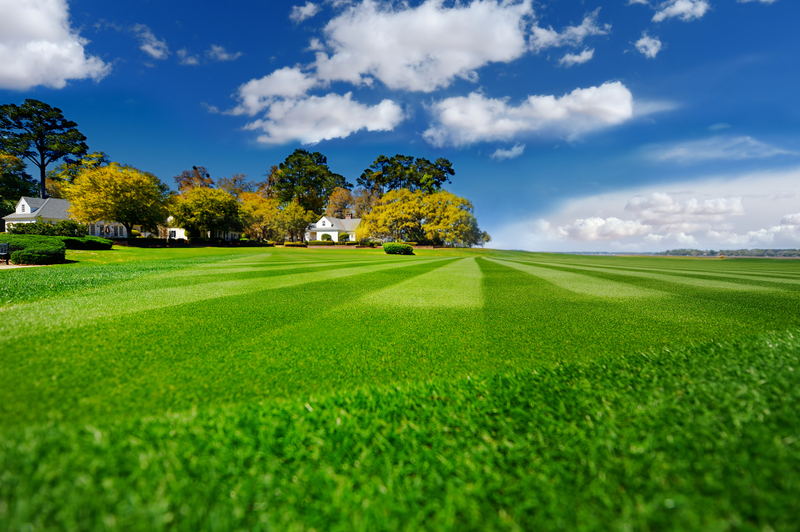 We provide Lawn Care Service in Virginia Beach, Chesapeake, and Norfolk VA. 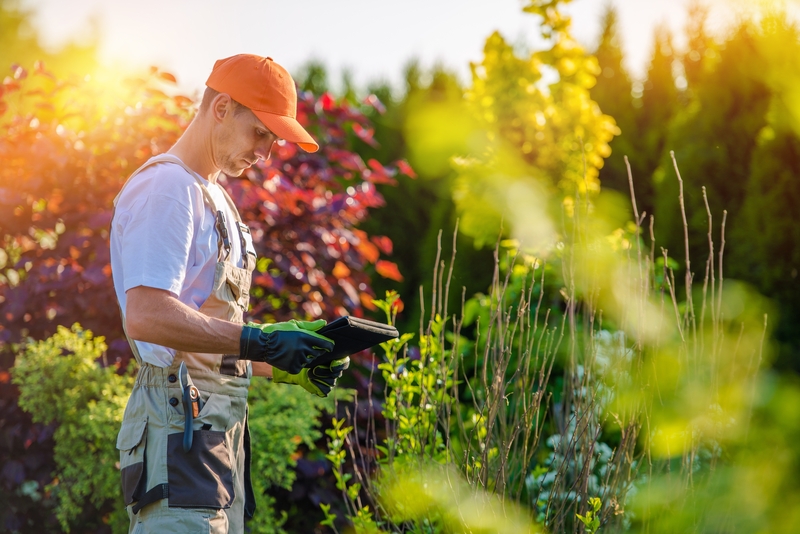 Whether mowing your lawn, mulching, aerating or trimming your hedges, we will send the right people to do the job with the right equipment. 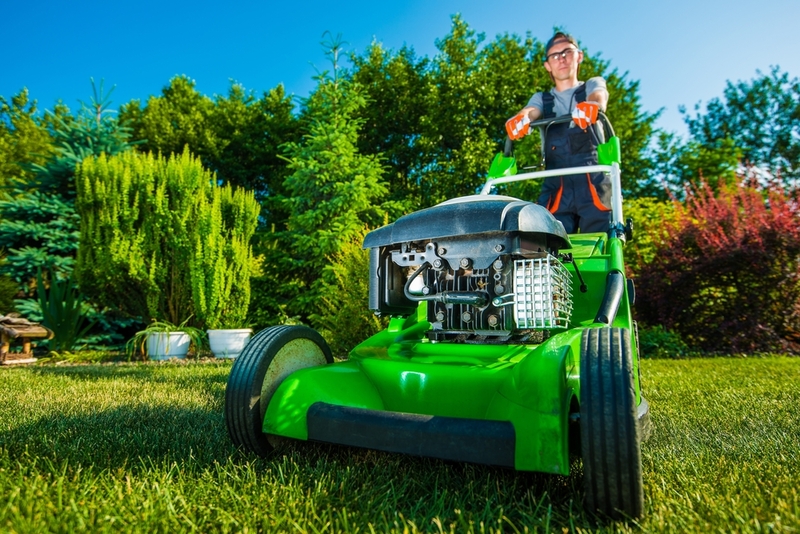 Economic Mowing is always working on improving our service to our customers and making things more efficient to keep costs down, allowing us to provide great service at a reasonable price. We want you to know that if there is ever a problem, please do not hesitate to call us at 757-912-5296 or email and we’ll fix it to make sure it does not occur again. Our crews are well-trained and uniformed. Very good customer service. They show up and cut (and do a good job). Exactly what i was looking for. Easy peasy. Years of great customer experience will occur and have gone by with no acknowledgement of a job well done but as soon something goes wrong or doesn't go someones way, all the hard work and satisfaction up to that point will have gone unnoticed. This company is great and does fantastic work. These reviews on here about 1 incident are ridiculous. I get your lawn is the first thing you see and everyone sees but 1 mistake made should not account for the company's work as a whole. Guy just stated that he had the service for almost 3 years and yet just this week something went wrong..... sorry but 2.5 years of great work is a good track record. The owner is a VB local so knows everything about the area. He is a family man and is easy to talk to. Must be a great boss as having staff that is mostly only seasonal the same workers come back each season. If there are ever any issues the owner is quick to rectify it. Some times the service days change and that has to do with the weather. I don't mind because I know the crew is going to do all they can to make it out to me and they do. If your not from vb you wouldn't understand our crazy and unexpected weather patterns. I would recommend this company for their great customer service, quality of work and competitive pricing. I have been very pleased with the service Economic provides. I especially appreciate the emails I receive to update me on weather delays or other issues. My yard looks so nice after they have come. I have a child with special needs who is absolutely obsessed with engines of all sorts, including lawnmowers. If I were to ever try mowing my lawn while he was home, I would have to be ready to shield him from burning himself by touching the hot engine. This can be difficult, especially when trying to bag the clippings. I have a full time job, so I would have to take vacation time in order to tend to my lawn while he is at school. He’s also a flight risk, so we have to keep all of our fences locked whenever possible. Enter Economic Mowing. I let them know about our situation and the measures we have to take to protect our child and they worked with us to make sure our safety measures were maintained whenever they finished up. They also use mulching mowers, so mowing is quick and efficient. I was especially impressed with the quality of the edge work around the driveway and walkways. Better than I would be able to do. Local Lawn Care at its best!! Been doing business with Economic Mowing for over 10 years, they have always been on time, did a great job and took pride in their work. You will not be disappointed with them or their prices. Support our local small businesses!! Although we waited for the rain to pass before we got our first service it was worth the wait. They came did the mowing so quickly and efficiently that my yard looks amazing. They did an amazing job. What kind of services you offer? 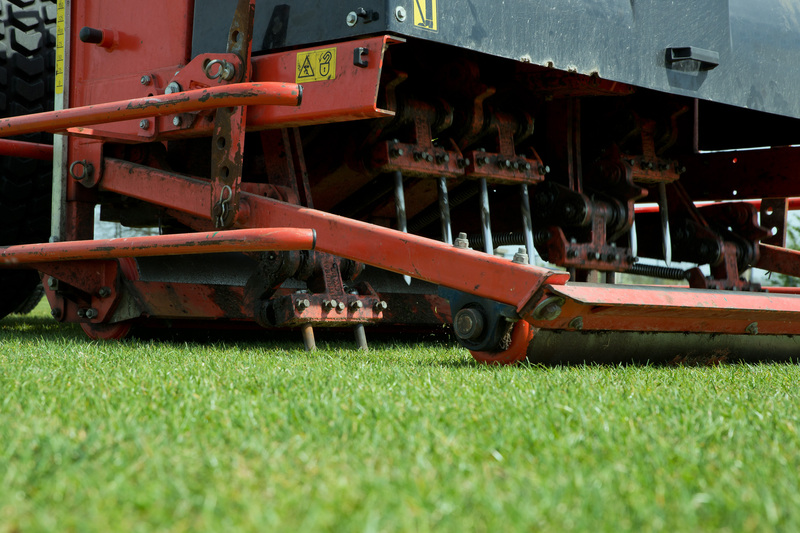 Cut, edge, and trim properties with walk-behind mowers. 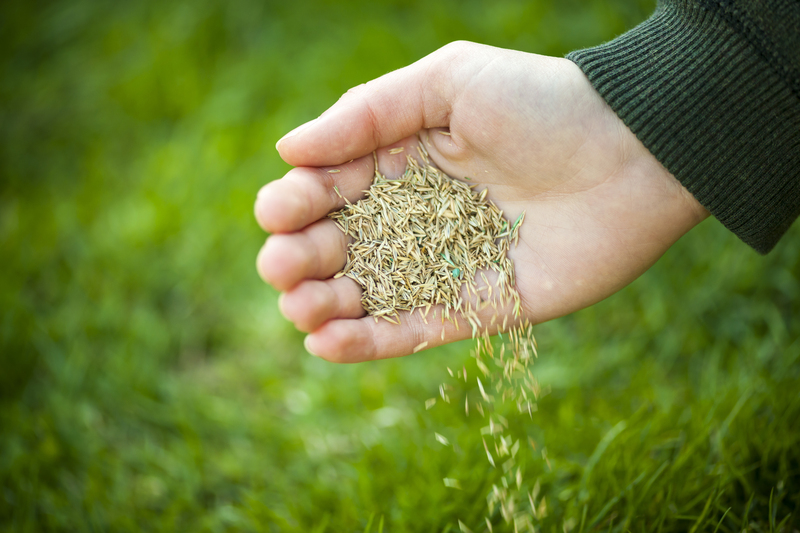 Your lawn will be serviced on the same day every week, but the time of day will vary from week to week. If it rains heavy during the week all scheduled lawns will be pushed back a day. We are not responsible for your pets. We also will not cut a property with one. If there is a pet in the back yard we will only mow the front and charge for full service. What about any damage on our property? Please let us know within 24 hours of any damage. Please notify us within 24 hours. We have a lock gate. Please leave gates unlocked on the day of service. If gate is locked we will cut everything else and charge the full price. Please let us know within 24 hours to put in a redo request. If not done in that time period it will be taken care of on the next visit. No contracts. You must have six continuous cuts to receive the lowest price. $25 cancellation fee if we have not serviced your property at least 6 times. If you want to cancel service all together you must notify us 24 hours in advance. All accounts must be set up with automatic payments. This can be done with all major credit cards. Your credit card will be automatically billed after work is complete. WE have the highest ratings… in Virginia Beach. Just look at our Google Reviews! Will I receive notification before you arrive? We provide you email or voicemail notification prior to arrival. How can I reach you to set an appointment? You can call us… We have full time office staff. What type of blades do you use? 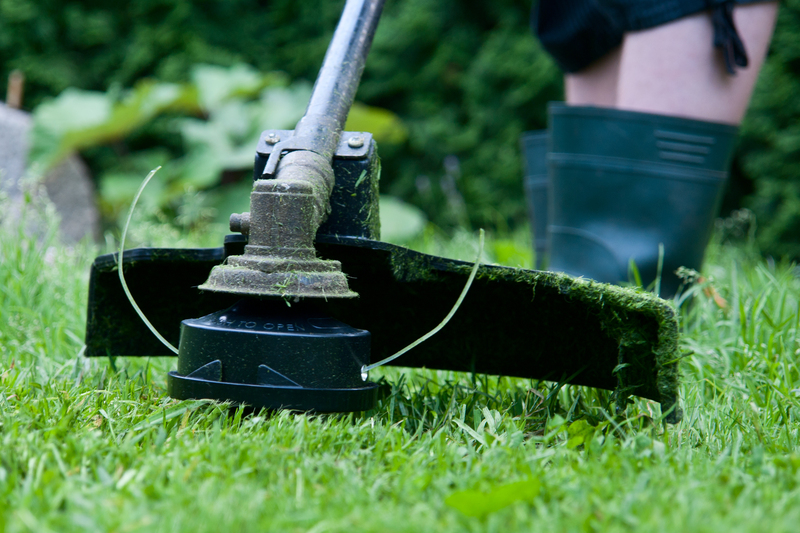 We use sharp blades to prevent spread of disease throughout the lawn. How will I know when all of the work is done? 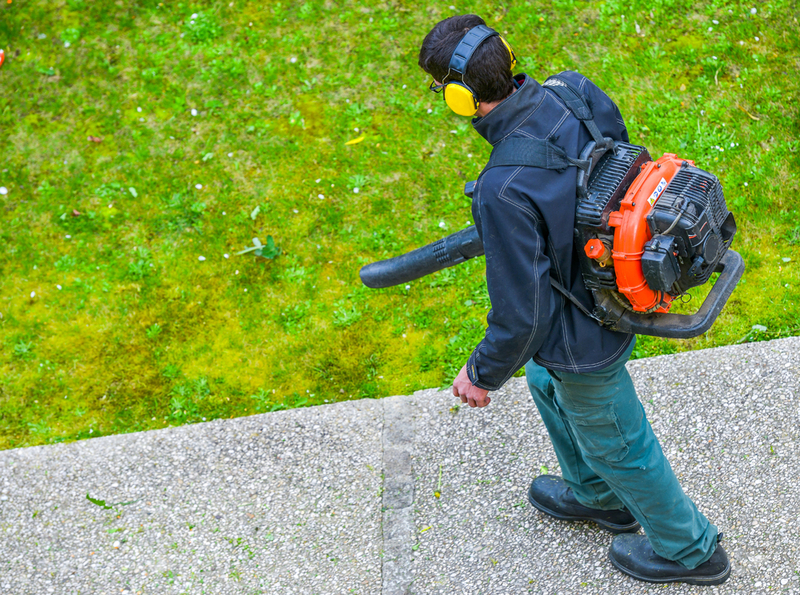 We complete a strict checklist on your property to ensure all of the work is done. We screen our employees, everyone is experienced and highly trained. We are professional, licensed specialists. 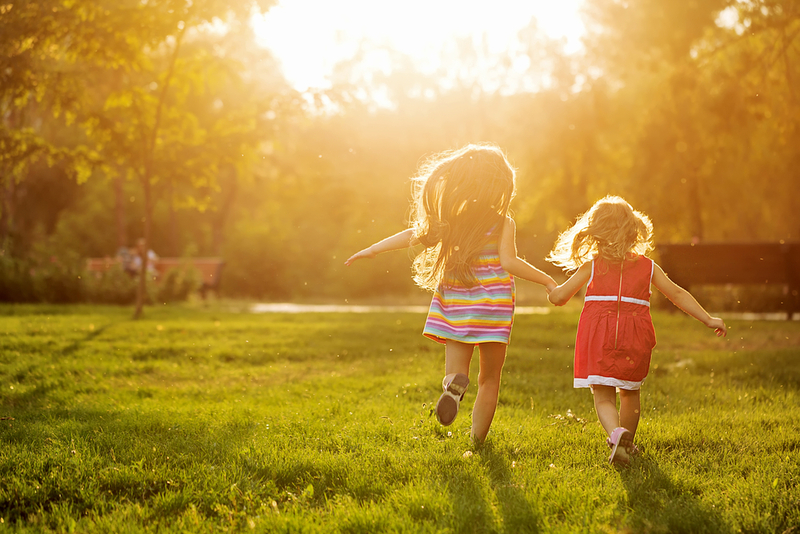 We are a family owned business with more than 20 years of experience.